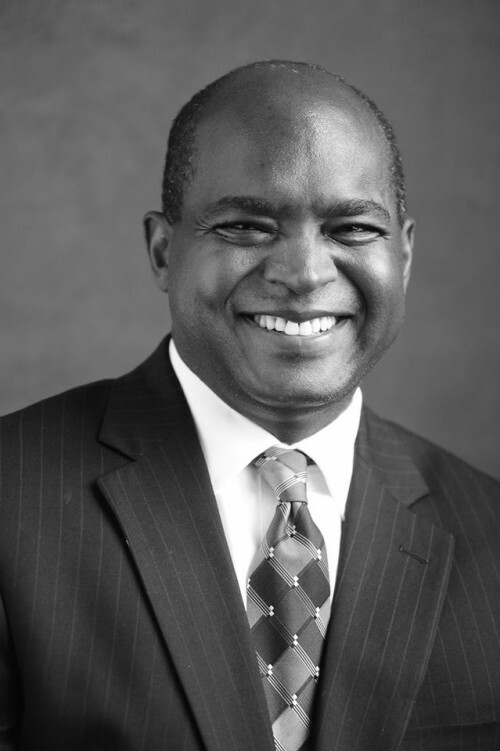 Fellow Compatriots – I am a candidate for SLPP flagbearer and President of Sierra Leone, at a time in our nation’s history when faith in government is broken, and the suffocating stench of corruption permeates our national fabric. It is a time when our democracy is in peril, the rule of law is under assault, our economy is lifeless, and our dysfunctional healthcare system is wholly incapable of meeting the needs of the people. We have an imperial presidency that circumvents all checks and balances in running the affairs of the State, official impunity that permits the rampant misuse of public funds, a judiciary that no longer seems to dispense justice, and a failed educational system that only fuels unemployment and mass poverty. Chronic dependence on foreign aid, gross mismanagement of the mining sector, rapidly declining agricultural productivity, erosion of basic freedoms and human rights, and a widening gap between the few well-connected and the majority poor and voiceless citizens have all combined at this moment to undermine prospects for national development. I choose this moment in our nation’s history to enter the race for president not because it is easy; I am in the race because our country can no longer afford to continue business as usual. I am a candidate for the highest office of the land because this is the moment for a firm and decisive break from the failed politics of today. I am a radical progressive nationalist with an unshakable faith in the power of ordinary Sierra Leoneans to be architects of a new and prosperous Sierra Leone. I am a leader with the vision and fortitude to confront the monumental challenges we face as a nation. I believe in you the ordinary people who have suffered for far too long; I believe in the youth whose future has been muddled by politicians who are only interested in siphoning public funds to their private bank accounts. I believe in the women of our land who toil every day to nourish their families come rain or shine; I believe in our teachers, nurses and doctors, farmers, petty traders, fishermen, entrepreneurs, community leaders, artists and journalists, and police and army who stand with and for the people. In spite of our failure so far to build a just society in which everyone has an opportunity to live in dignity, I still believe in a place called Sierra Leone and I believe in Africa! Mine is an improbable journey from a place where more than half of my primary school mates went to school barefooted and hungry. Yes, mine is an improbable journey from a place where many pregnant women died in childbirth because the one-room health clinic was woefully ill-equipped to save lives. As a young man, I saw the devastating impact of the APC decision to destroy the national railway as thousands of farmers were left without reliable transportation to move their produce to market. That is why, as president, I will bring back the railway! Like many of my generation, I was appalled to witness the emergence of APC one-party dictatorship and the brutality of a regime that had no respect for freedom, justice and dignity. I stood up against it and put my life on the line because it was the right thing to do. I was unjustly expelled from the University of Sierra Leone and imprisoned at the notorious Pademba Road Prison on the orders of Dictator Siaka Stevens…but my spirit was not broken and my belief in democracy and social justice kept me strong. The gross social inequality in rural and urban areas that I saw growing up has now widened a thousand fold. We have experienced so many missed opportunities to stop the downward spiral of our economy and, in recent years, so many faux pas by the current APC leadership to build on the relative success of the previous SLPP government. What the government has achieved in completing few miles of paved roads with huge cost overruns pales into insignificance when we examine the litany of misplaced priorities, rotten NASSIT ferry deals, misappropriation of Ebola funds, dubious mining contracts, daylight robbery of public funds, wasteful and worthless white elephant projects like Mamamah airport (which is nothing but a cesspool of corruption), full frontal assault on our constitution and democratic institutions, fake and hollow agenda for prosperity (which has left millions in poverty while government cronies enjoy the loots), suppression of free speech and press freedom, etc. My fellow compatriots, I have a clear vision about how we will take our country back from the kleptocrats — the greedy, corrupt and narcissistic political class. My journey home is not a fanfare to divert attention from government mismanagement and neglect of the common good. I will fiercely focus on the issues that matter to ordinary people. I will fearlessly speak truth to power, and I will listen to the dreams and aspirations of people from the North to the South and East to the West. I will be in the slums to meet those who are invisible victims of APC government disregard for the welfare of the vulnerable. I will listen and drink from the fountain of their wisdom, courage and determination. I will share my vision and hope for the future with them. Together, we will chart a new way forward to build a society of opportunity and responsibility. I will pay homage to those whose ultimate sacrifice and patriotic zeal got us through the Ebola nightmare while reminding the government that the people deserve proper and transparent accounting of all Ebola funds. If you elect me as President, I solemnly swear that, unlike the current APC leadership, I will eliminate corruption in all aspects of government operation! 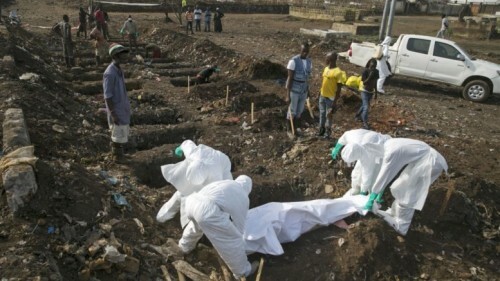 I will pay respect to our heroes: the underpaid gravediggers and healthcare workers who, unlike well-paid government bureaucrats and vuvuzelas, didn’t have the luxury of sitting in air-conditioned offices and driving luxury government vehicles to protect the rest of society against Ebola. As a proud SLPP member, I will pay my respect to the leadership and stakeholders of the Sierra Leone People’s Party all across the country. It is time to achieve total, unconditional party unity as a necessary foundation for electoral victory. We must tone down intra-party squabbles and focus our attention on the aspirations of the suffering masses. Let’s unite to build a permanent democratic majority and knock the APC out of power through the ballot box! I will pay my respect to all patriots irrespective of party affiliation for their indomitable spirit and commitment to defend our democracy and the rule of law. We may belong to different political parties, but we are all one family with shared vision to develop the land that we love – our Sierra Leone! 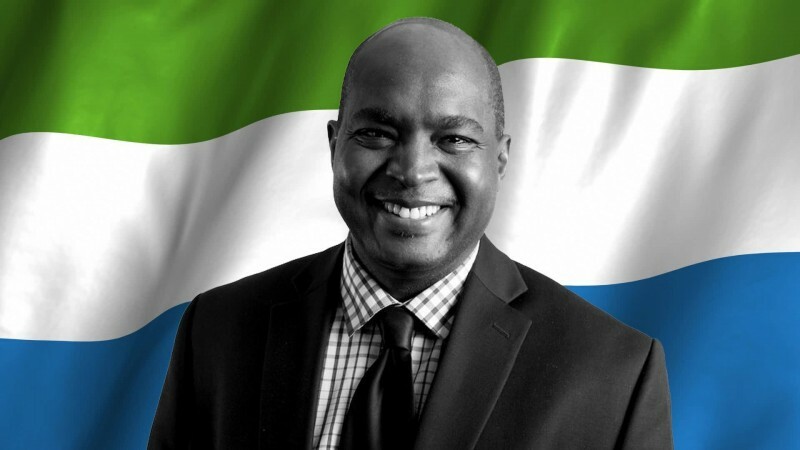 My fellow compatriots, I want to share this special journey with you because of our unbreakable bond of patriotism and passion for real change, and I believe deep in my heart that we have what it takes to make Sierra Leone a shining light on the hilltop of Africa! Everyone in, no one out! Everyone up, no one down! I am hopeful for Sierra Leone and Africa!, new youth and new aspiration. Great to see people so passionate about our people. First, education, education and investment and jobs. Second healthcare and welfare. Thirdly everything else will fall in place. Hello. I want to have a Charity to help some children in Sierra Leone. I have already started shipping boxes of some things. I need support to have an NGO REGRISTERATION NUMBER. Can you help me? It’s Amazing to see Sierra Leoneans coming out as presidential aspirants. Democracy is going to prevail, I hope. The ruling party must follow through on this notion. Free and fair elections. Love seeing Democracy in action! hope it is peaceful.